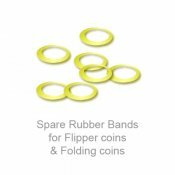 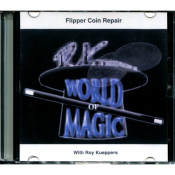 This download will teach you how to care and maintain your flipper coin gaff. 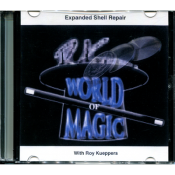 This download will teach you how to care and maintain your expanded shell coin gaff. 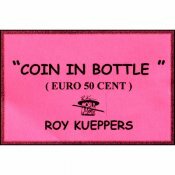 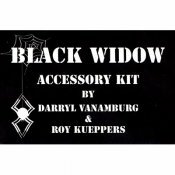 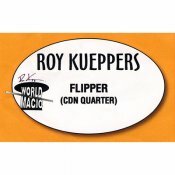 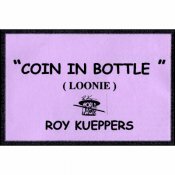 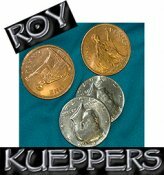 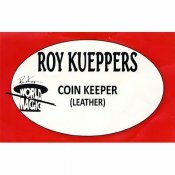 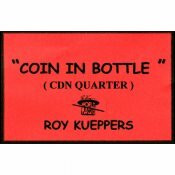 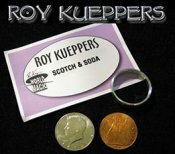 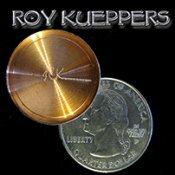 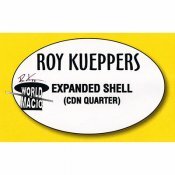 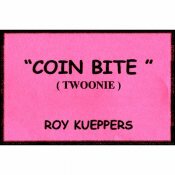 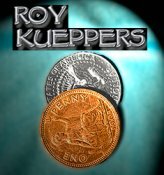 This coin has been precision machined by master craftsman Roy Kueppers. 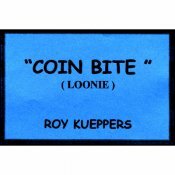 This Sun and Moon Combo set comes with a Loonie Shell and a Twoonie/loonie insert coin that is made specifically thinner and smaller to fit inside the shell.